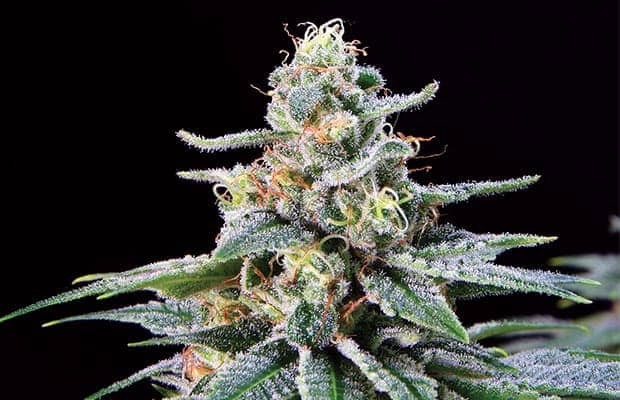 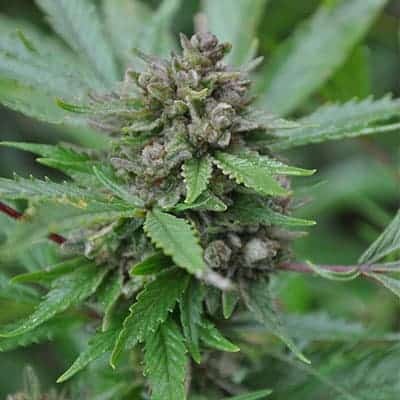 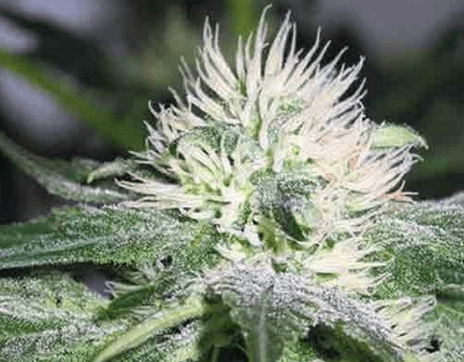 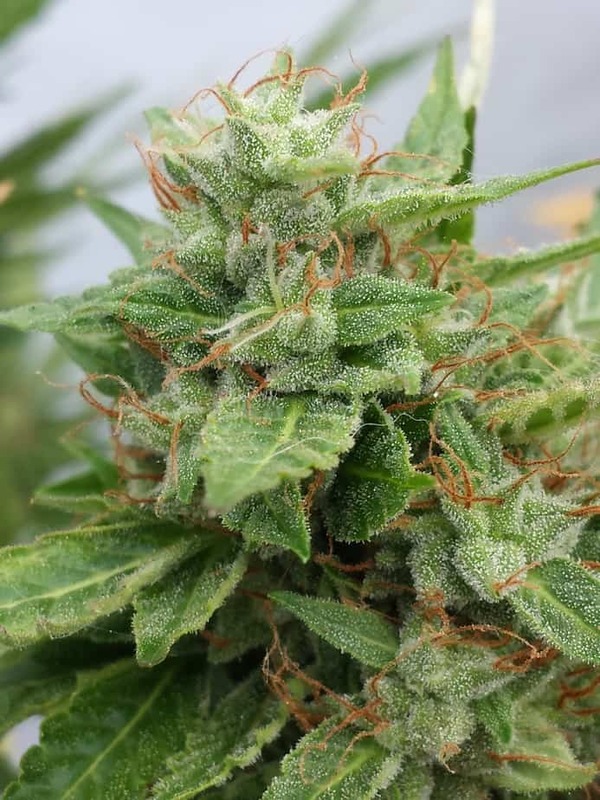 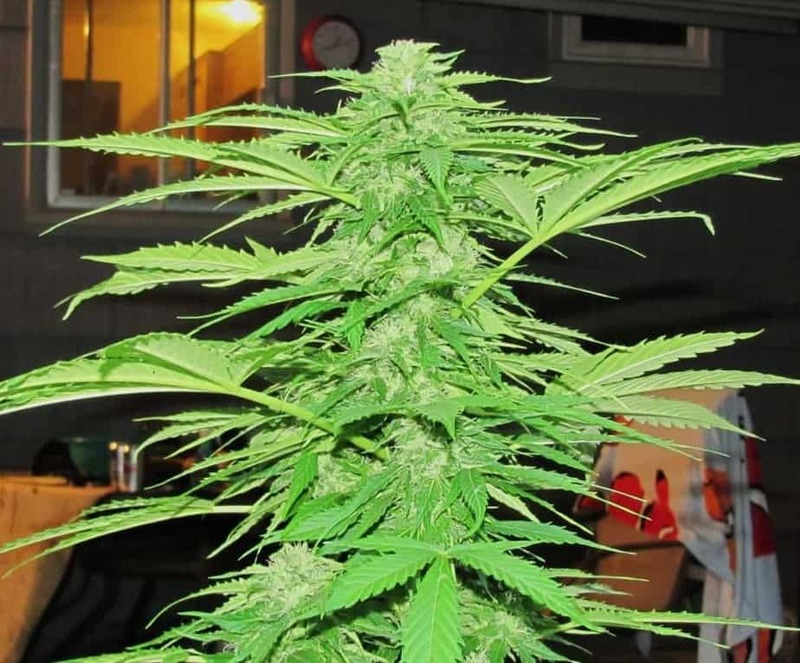 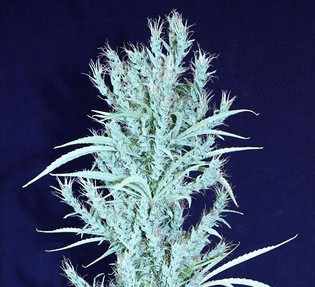 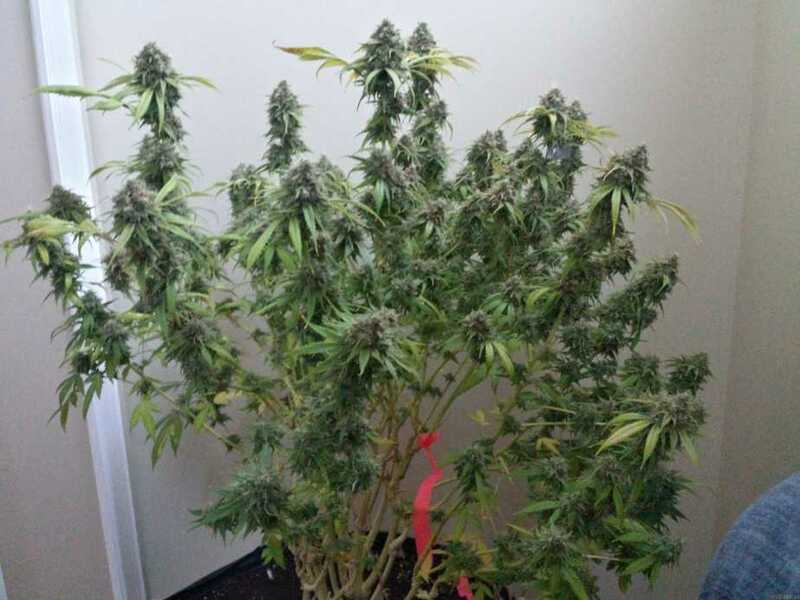 Night Nurse is best grown outdoors, which is rare in medicinal varieties. 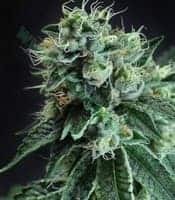 A mix breed from Swiss Cross Erdbeer F3 and Medijuana she is a high yielder with long large buds loaded with crystal trichomes. 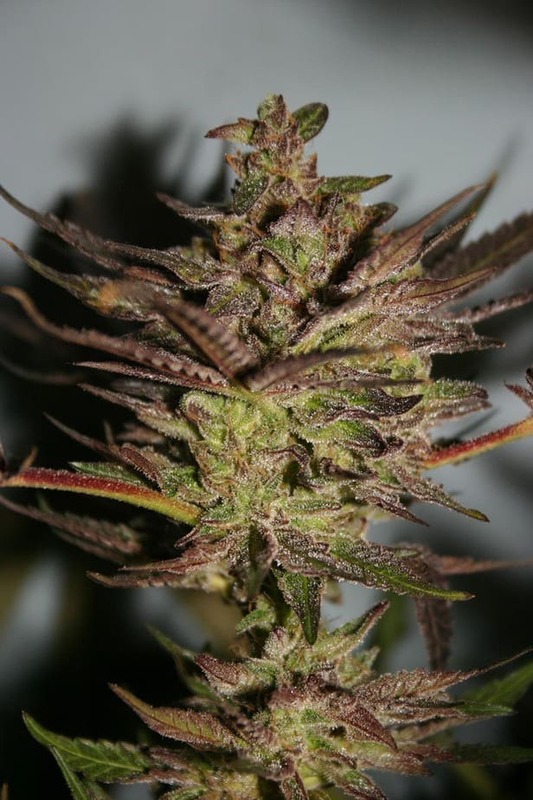 She has the look of a Sativa but grows like an Indica As the name suggests she has knock out effects, after a sweet coffee smoke.